Last year the Intergovernmental Panel on Climate Change said we have 12 years to limit global temperature rise to 1.5ºC above pre-industrial levels. At present the climate targets of the Paris Agreement will not be met. It is time to ‘Step Up Now’ and Environment Agency Pension Fund are happy to support the EU 2050 vision for decarbonisation. Environment Agency Pension Fund (EAPF) is an Local Government Pension Scheme (LGPS) multi-employer Fund comprising of the employers – Environment Agency, Natural Resources Wales and Shared Services Connected Limited. Our Active and Closed Funds total 40,000 members and have total assets of £3.8 billion (31 December 2019). Invest 15 per cent of the fund in low carbon, energy efficient and other climate-mitigation opportunities. This will contribute to our wider target to invest at least 25 per cent of the Fund in clean and sustainable companies and funds, across all asset classes. Decarbonise the equity portfolio, reducing our exposure to 'future emissions' by 90 per cent for coal and 50 per cent for oil and gas by 2020, compared to the exposure in our underlying benchmark as at 31 March 2015. Support progress towards an orderly transition to a low-carbon economy through actively working with asset owners, fund managers, companies, academia, policy makers and others in the investment industry. Transition Pathway Initiative (TPI) was launched in January 2017. 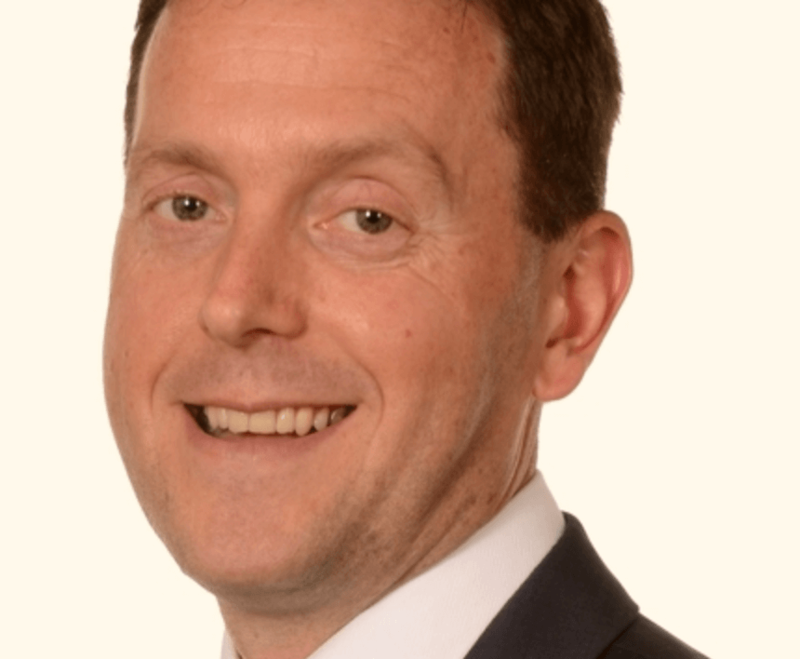 TPI was conceived by and is co-Chaired by Environment Agency Pension Fund and the Church of England Pension Fund but developed in conjunction with the London School of Economics, FTSE-Russell and a group of other global asset owners. TPI has expanded hugely and is supported by over 40 major asset owners and asset managers globally. Since January 2017, TPI has assessed 200 companies across fourteen sectors with high CO2 emissions. Through our memberships of organisation like PRI, IIGCC, LAPFF and other partnerships and our own pension officers we monitor current and emerging climate change issues. We also work with our investment advisor Mercer on emerging issues and on the short and long term impacts. Through this we then focus our involvement in initiatives on those areas that we identify as having the greatest risk/impact. CA100+ and Investor Decarbonisation Initiative are 2 of many initiatives in which we participate. Merkur Cooperative Bank is a Danish values-based bank that combines classical banking with a vision of a sustainable society. 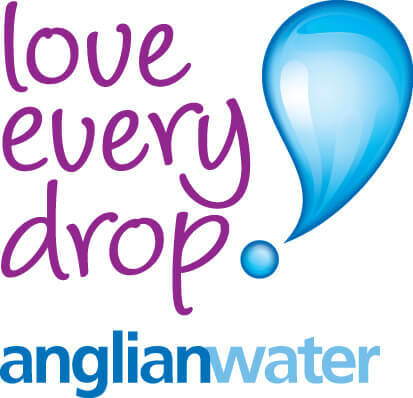 Geographically Anglian Water is the largest water company in the UK operating in a region most susceptible to climate change. Acciona S.A. is a global and sustainable company aiming at responding to society’s needs through the provision of renewable energy, infrastructure, water and services.